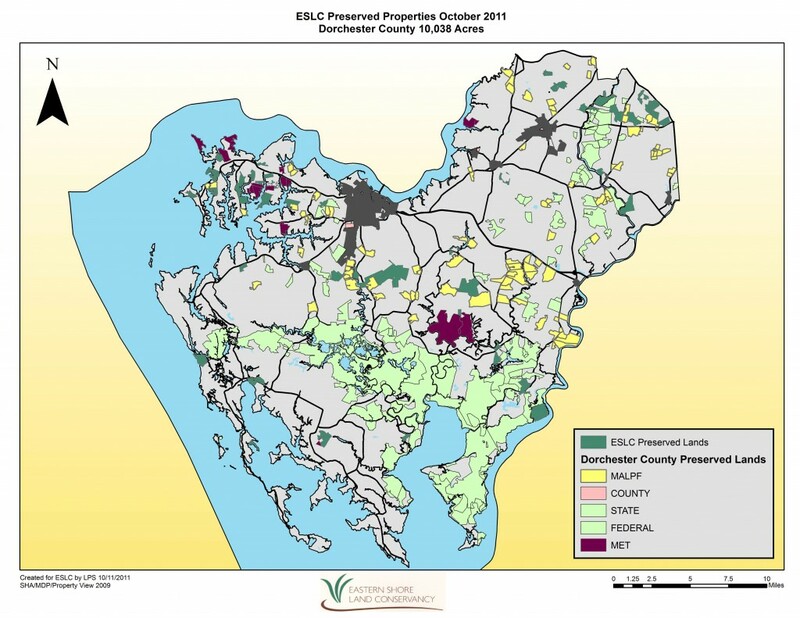 Please enjoy our protected land maps, as well as other maps relevant to our work. 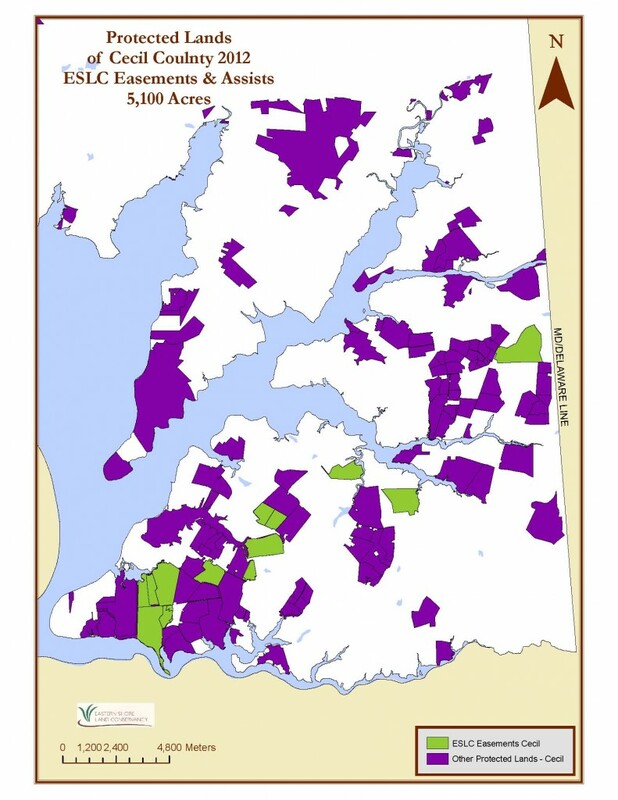 Eastern Shore Land Conservancy has helped to preserve more than 53,000 acres on the Mid-Shore since 1990. 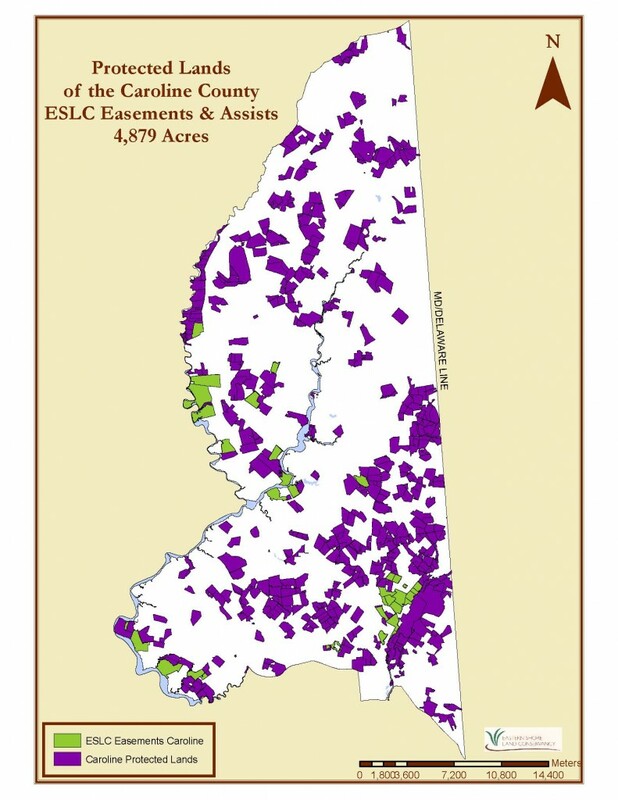 ESLC is committed to helping our towns stay vibrant. 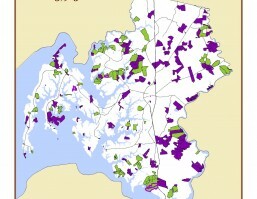 Through community design and planning, we can help towns revitalize streets, improve stormwater management, plan gardens, and preserve parks. 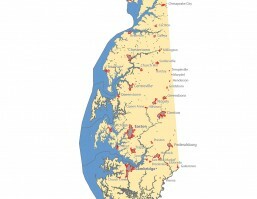 Kent County is situated along the Chesapeake Bay and is bordered on the southeast by the Chester River. 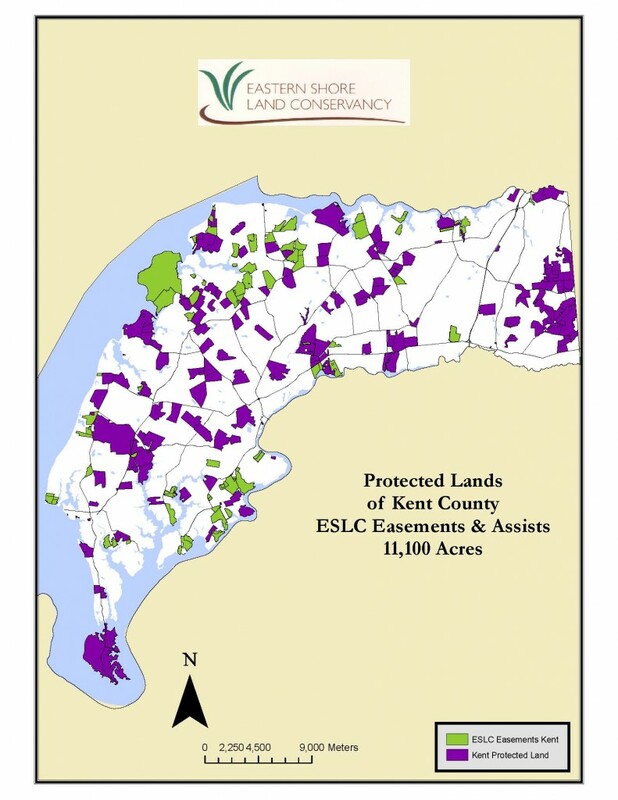 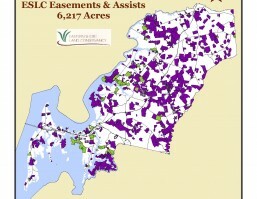 To date, ESLC has helped to preserve more than 11,000 acres in Kent County. 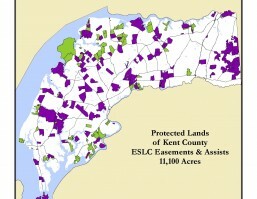 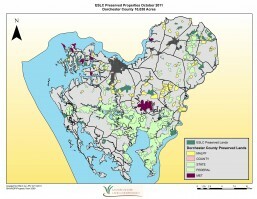 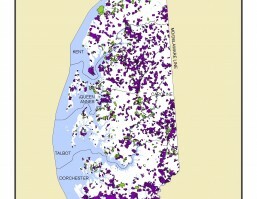 ESLC has helped preserve nearly 5,000 acres in Caroline County, the Green Garden County. 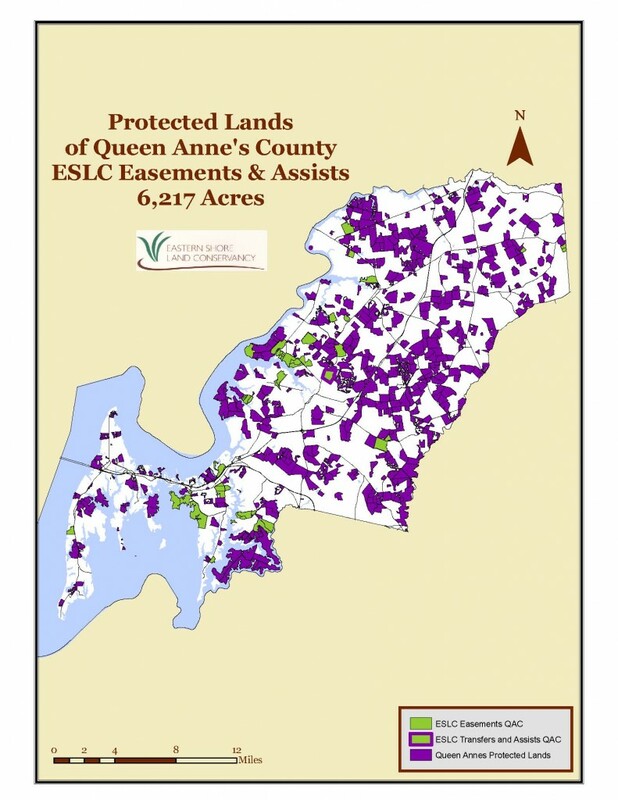 Eastern Shore Land Conservancy works south of the C&O Canal in Cecil County, and has helped to preserve more than 5,000 acres there. 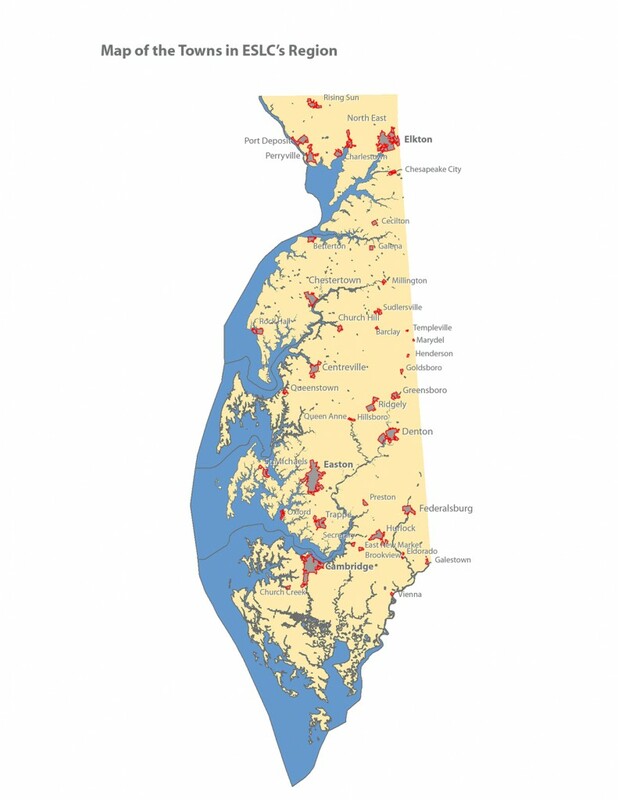 Eastern Shore Land Conservancy has helped preserve more than 6,000 acres in Queen Anne's County, which is home to the east side of the William Preston Land Jr. Memorial (Bay) Bridge. 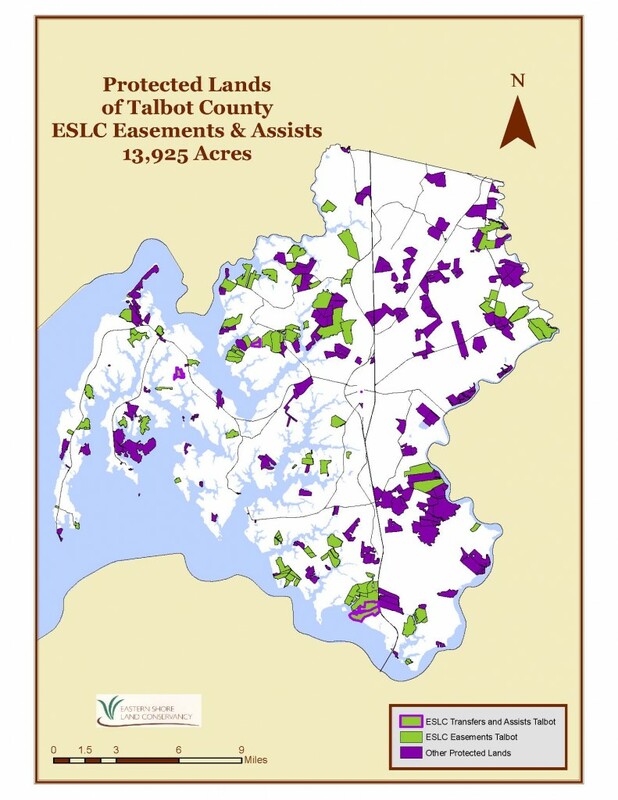 ESLC has helped preserve nearly 14,000 acres in Talbot County, birthplace of Frederick Douglass. 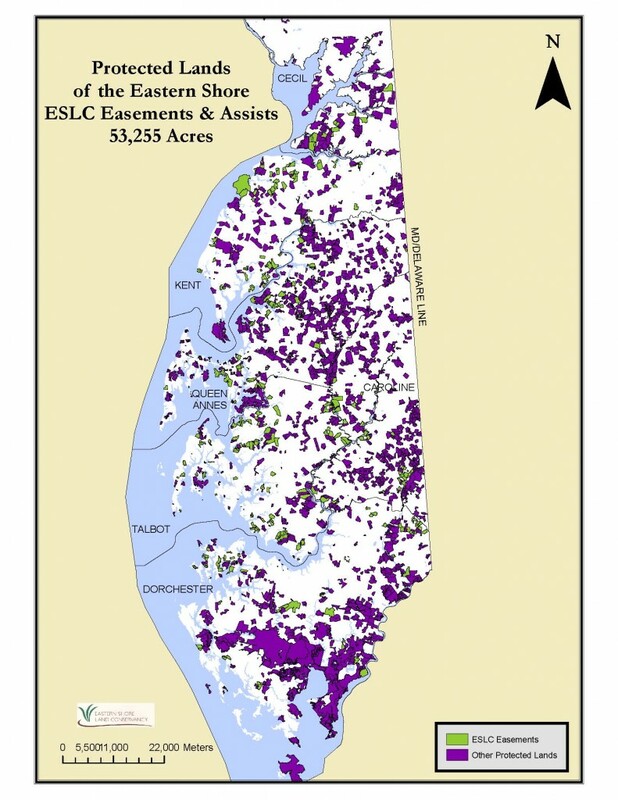 ESLC has helped preserve more than 10,000 acres in Dorchester County, home to the Blackwater National Wildlife Refuge and birthplace of Harriet Tubman.